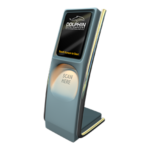 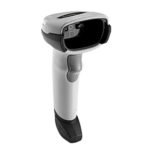 DS3608-SR/DS3678-SR, designed to capture any barcode from near contact to an arm’s length away. 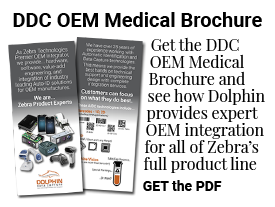 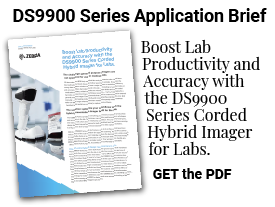 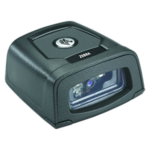 DS3608-HP/DS3678-HP, superior capture of 1D/2D barcodes, photos, signatures, OCR and more. 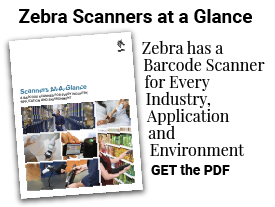 DS3608-HD/DS3678-HD, capture of high-density barcodes found in electronics manufacturing. 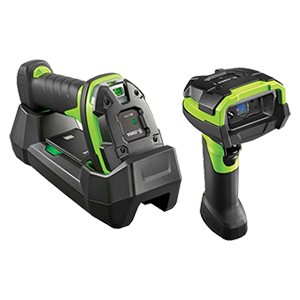 DS3608-DP/DS3678-DP, capture of direct part marks (DPM), common in high-tech manufacturing. 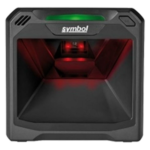 DS3608-ER/DS3678-ER, long range reading, near contact to the top shelf of a warehouse rack. 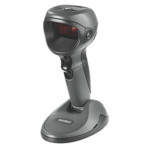 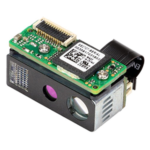 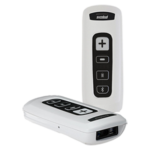 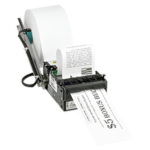 LI3608-ER/LI3678-ER, capture virtually any 1D barcode from as close as 2 in to as far as 56 ft away. 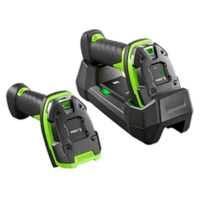 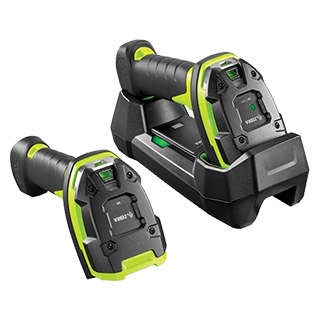 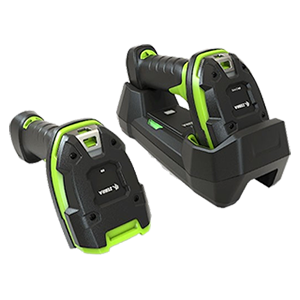 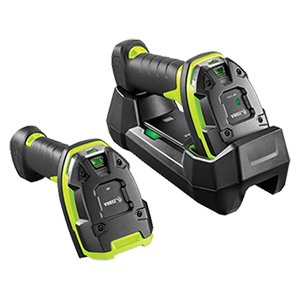 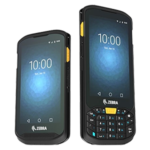 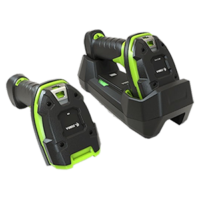 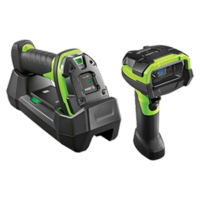 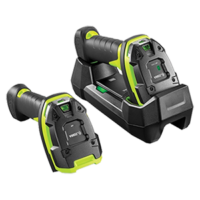 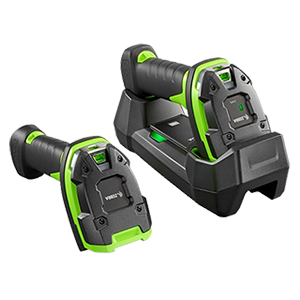 LI3608-SR/LI3678-SR, corded and cordless scanners, ready for the toughest environments.